Who said trade shows have to be dull and unexciting? With some great trade show game ideas you can be the hit of the convention. The prize wheel, which is one of the most popular choices and a game that visitors will want to play. A matching contest will help visitors break the ice, and ensure that they stop by your booth once they have found the person whose number or symbol matches the one that they were given. Direct your exhibit staff to roam through the crowds on the trade show floor, and have them ask trivia questions about your company in order for the attendee to earn a chance to enter a prize drawing. 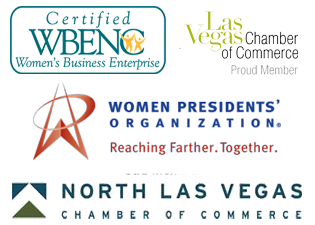 A counting contest can be a lot of fun for visitors, and the entry form can help you with lead generation efforts. Have visitors send a tweet about your company, using a specific hashtag, and they will be entered into a prize drawing. Trivia is a fun game that many people enjoy, so why not hold a trivia question contest with hourly or daily drawings. Game consoles can be a magnet for those who attend these events, and you can offer prizes for those who get the high score. 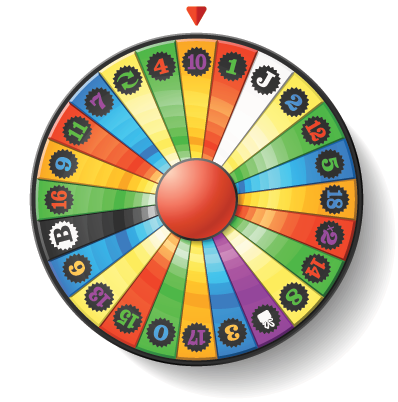 One of the hottest trade show game ideas is the prize wheel. This is sure to attract crowds if the prizes are appealing. Visitors who provide contact information get a chance to spin the prize wheel and win a prize. You can offer discounts, free products, and even large ticket items for the top prize in some cases. The prizes you offer can be inexpensive or high value. The excitement and sheer hysteria that is generated from spinning a wheel and anticipating the fortune that is going to befall you is incredibly tantalizing for both the audience as well as the participant. A matching contest usually involves having matching numbers or symbols. This is one of the fun trade show game ideas that visitors seem to enjoy. Each visitor receives a sticker and then they must find the other person at the event who matches. Both people then come back to your booth to receive a prize or be entered into a drawing. This can be a great icebreaker. When you have roaming exhibit staff asking trivia questions about your business and products and give out prizes or hold a drawing for correct answers then you will attract more traffic and generate more leads. This is one of the most effective trade show game ideas if the goal is to boost your attendance and get your brand out there. Counting is one of the oldest trade show game ideas, but it still works very well today. It is best if you can include your products or branding with the items being counted, but even jellybeans or pennies can work if necessary. In order to make a guess the visitor must provide their contact information so they can be notified of the contest results. One of the top trade show game ideas takes advantage of social media by using Twitter. 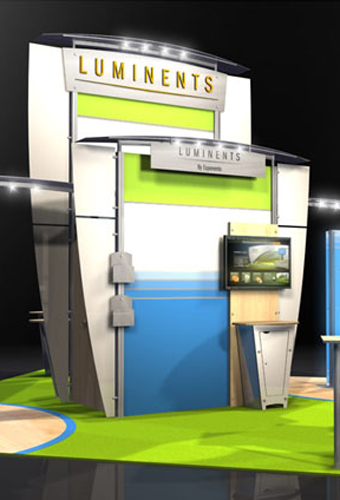 Your exhibit staff will direct visitors to tweet something about your company or your booth and use certain hashtags. Those who do, will either win a prize or have their name entered into a drawing for a bigger prize. This is a great way to spread the word about your business and products. This competitive spirit helped carry the game through the show days and there were prizes at the end of the last day for each category, further continuing that engagement. Trivia is one of the common trade show game ideas, but there are many varieties. Include trivia questions about your industry, your products, and even current news that is relevant to the trade show theme. Correct answers can be awarded with a discount, a small prize, or a drawing entry for a grand prize that is valuable. Many people do not consider gaming consoles, but this can be a terrific idea. Your exhibit staff can keep track of attendees that reach the top score, and they can be awarded with a drawing entry. Visitors will be thrilled to play a video game and relax for a few minutes as long as you include titles that have a wide appeal. What trade show game ideas have you heard about or used in the past?